The Google Art Project is an initiative of the Google Cultural Institute, providing an online platform through which the public can access high-resolution images of artworks housed in partner museums. The project was launched on 1 February 2011 by Google, and now features over 200 museums from around the world. The Museum of Applied Arts, along with several other Hungarian museums - the Museum of Fine Arts, the Hungarian National Gallery and the Petőfi Literary Museum - is now part of the Google Art Project. Since March 2013, over 100 works from the collection can be studied in high resolution. More recently, the Museum View function has also been enabled, allowing visitors to look around inside this wonderful Art Nouveau palace of Budapest, and to virtually visit the permanent exhibition of the museum. Google digitizes one artwork from each museum with the very high resolution gigapixel technology. When it came to selecting a work from the Museum of Applied Arts, a wonderful early 16th century Nativity tapestry woven in the workshop of Pieter van Aelst was picked. 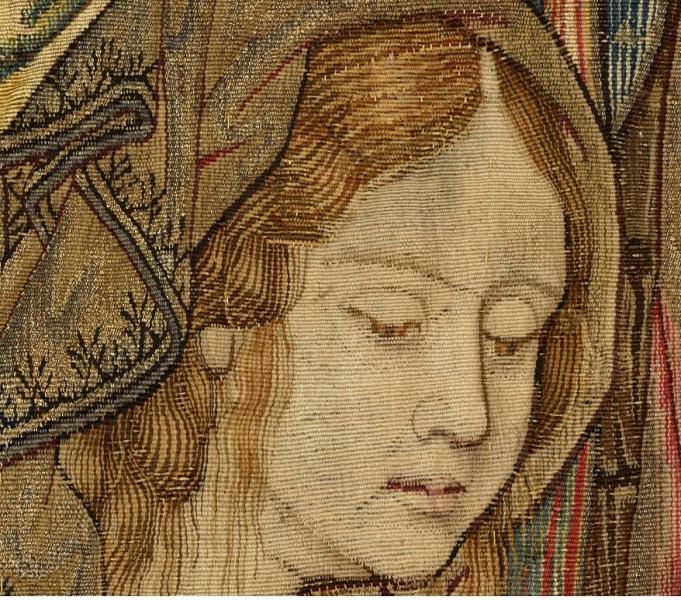 The dimension and the intricate details of this work made it suitable for the high resolution digitisation - and the results are indeed quite spectacular. You can reach the collection starting from here.